Don't disappear in the coat, Kendall! The unique silliness of the Kardashians has been surprisingly influential in the modern era. The gratuitous sexuality mixed with a sense of fun, the idea of being famous for fame’s sake, and of course — the memes. Many scientists, philosophers and goons have oft wondered, is it possible to create a meme through sheer force of will? Can you truly forego the need for people to actually find it funny without your knowledge and spread the meme through direct artistry? Well, we are yet to see such a moment be truly successful, but Kendall Jenner is certainly going to try after Vogue posted a photo of her draped in an oversized coat. 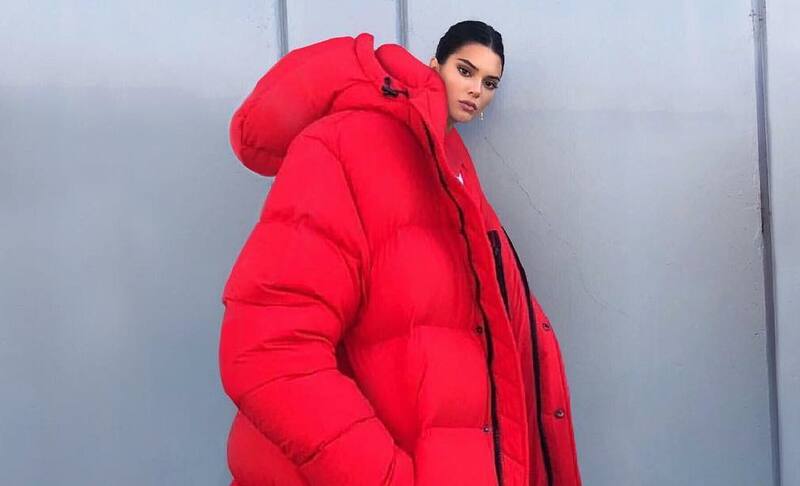 Vogue posted the photo on Twitter with the caption “Winter is coming”, implying that only a huge memeable coat can save us from the coming Game of Thrones to engulf all of Earth. And thus, the coat, it has been memed as all have prophesied. The experiment is under way. Can the forced meme of the big coat be done? 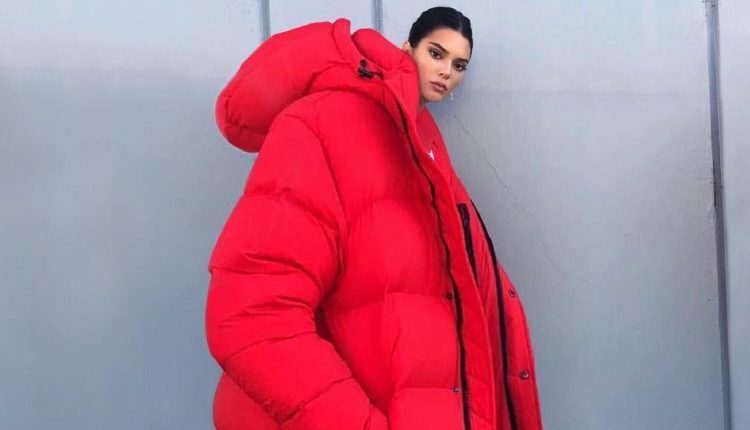 What do you think of the Jenner Big Coat Meme? Let us know in the comments or on Twitter at @WhatsTrending.